Normally when you moan about the lack of features in your new slick handset companies don’t pay attention. Well, not this time. Samsung has heard our complaints and responded favourably. 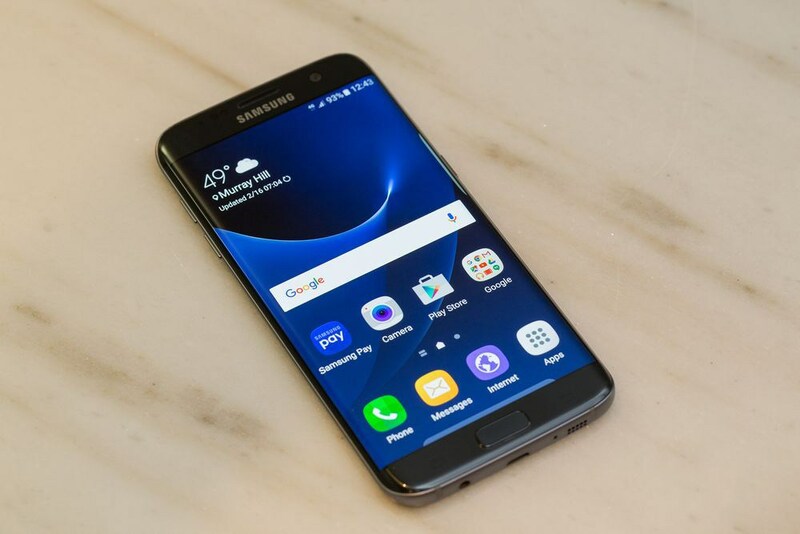 The Galaxy S7 and S7 edge brought back what we liked about previous Samsung devices before the S6; the MicroSD card slot. Add in 3D touch and IPS 8 making the handsets dust and water resistants it seems like Samsung has come up with a winning formula. The Galaxy s7 came back with a point to prove, and we are surely taking notes. You will be forgiven for mistaking the S7 for the S6 at first glance as there is clearly some visible similarities. Button placements, sensor locations, speakers etc are still in the same position but that is where the similarities end. Heavier than its predecessor, it is clearly not a lightweight or heavyweight for that matter. Weighing in at a comfortable 7.9 mm compared to last years 6.8 mm it is barely noticeable. Home to a bigger battery 3,000mAh you can be sure to expect their will be minimal complaints. As much as the S6 was comfortable in the hand, Samsung have taken the curvacious body of the Note 5 allowing the S7 to be much more comfortable to hold. But it does just more than that. Adding an elegance feel to S7 is a showcase of Samsung once again moving to change their design ethos. To conclude, the Galaxy S7 pays homage to Samsung past, present and future. Bringing back the MicroSD slot was Samsung showing they do listen. IP8 shows they understand the current problems users face with weather conditions, and the inclusion of a beautiful curvy device is an indication of Samsung future. Beautiful.